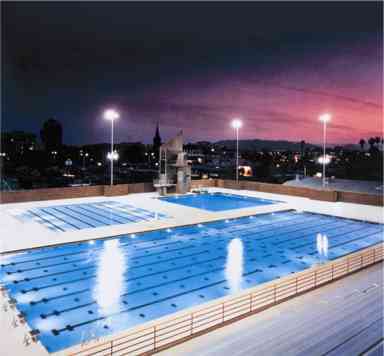 The ASU Mona Plummer Aquatic Center is truly one of the finest facilities in the country. 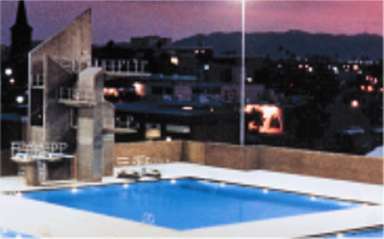 The diving well features four 1-meter and four 3-meter springboards, a 1, 5, 7.5 and 10 meter platform, as well as a full dry land practice facility. Camp is filled on a first come basis. Application Deadline May 31. The goal of the Sun Devil Diving Camp is to provide each participant with an enjoyable yet challenging diving experience. We want each diver to take home a solid foundation of diving skills. The camp itself will be an intensive week of learning diving skills ranging from beginning to advanced. You will find the staff very knowledgeable, giving each participant a chance to learn while having fun. 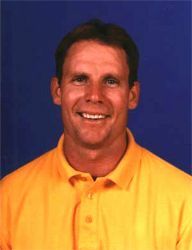 Mark Bradshaw, supervisor and head camp coach is currently the Arizona State University Head Diving Coach for men and women. Coach Bradshaw was a member of the 1988 Olympic Team Member, a 7-time National Champion and a World Cup Silver Medalist. The camp will be staffed by other top-level coaches. Boys and girls 8-18 years old. (NCAA Rules will not allow students to attend who have attended college; however, graduating seniors are permitted to attend). Please identify if you are a High School Letter winner. Please note that preferably no children under 12 years old should consider the resident camp. There will be adult supervision in a university dorm setting. Three meals per day will be served in dormitory cafeteria. 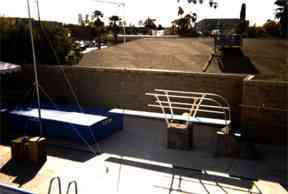 Two diving sessions daily, including dryland training, use of gymnastic room and equipment and videotape analysis. One of the finest diving facilities in the country plus a beautiful outdoor weather and a beautiful campus setting. The facility includes: four one-meter boards; four three-meter boards; 5, 7.5 and 10 meter towers in a 25' x 30' separate diving well; 18' deep. Discounts available for multiple week campers. As an elite diver for 16 years, Mark Bradshaw has a unique level of coaching and diving experience. Having competed across the globe, Coach Bradshaw has developed a wealth of diving knowledge. Well known for his ability to teach basic and complicated diving mechanics, he prides himself in his ability to teach to all skill levels. As the head coach of the Sun Devil diving team for the past four years, Coach Lyons competed for the Sun Devils from 1990 to 1994, where he was a two-time PAC-10 Conference Finalist. Lyons graduated from ASU ion 1994 with a B.S. in Psychology and an M.A. in Education in 1997. 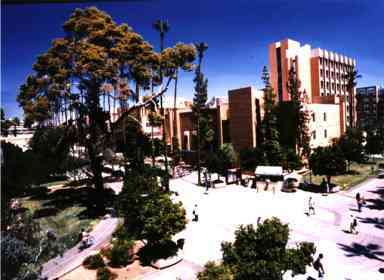 *Other staff includes camp counselors who are current members of the ASU team.